A little less than 5 years ago, editor Betsy Mason of WIRED Science called to ask whether I’d be interested in joining a new thing. WIRED was thinking about starting a science blog platform; she wondered whether I’d want to be one of the bloggers. I did very much want: WIRED is both a great magazine, with inspiring storytelling and innovative design, and a brand with international reach. I was a bit perplexed why they would want me — scary diseases didn’t seem like a core interest for WIRED readers — but Betsy (now one of the authors of WIRED’s Map Lab blog) was confident the audience was there. She was right. Superbug debuted Sept. 14, 2010 with a report on the “Indian superbug,” the antibiotic resistance factor NDM that was then just starting to move across the world. My second post explored “livestock MRSA,” the bacterium that originates in antibiotic overuse in agriculture, and the third looked at the shivery subject of a rare and deadly parasite transmitted by organ transplants. Those three posts pretty much defined Superbug’s turf: public health, global health, and food policy, with a sprinkle of dread. Readers responded with fascination and good will, then and to the more than 300 posts afterward. Of which, as you’ve probably guessed, this is the last. Superbug has had a fantastic run, but there was only one other place I wanted to work, and I’m headed there. Next week, I’ll be joining National Geographic’s Phenomena under a new blog name. Big news in the world of food policy, farming and antibiotic use: Perdue Farms, the third-largest chicken producer in the United States, announced today that during the past decade it has ceased using most of the antibiotics that formerly propped up its chicken production. There are caveats to that “most,” and I’ll explain them. But it’s important to say up front that this is a nationally significant move and looks like an industry-leading step. 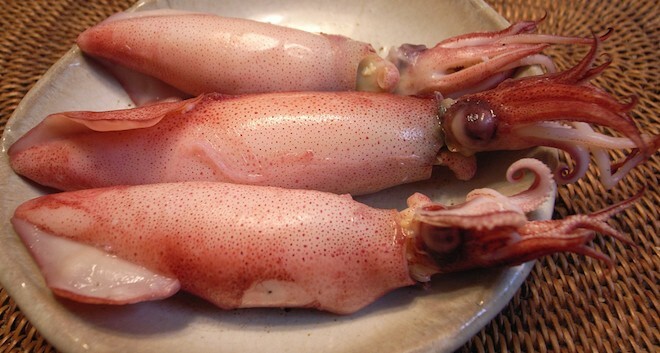 Breaking news today from the Centers for Disease Control and Prevention, out of its open-access journal Emerging Infectious Diseases: Researchers in Canada have identified a very highly resistant bacterium in squid imported from South Korea and being sold in a Chinese grocery store. 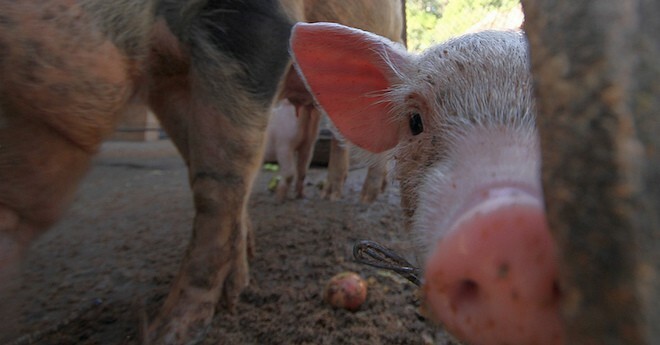 Denmark: Three Deaths from Drug-Resistant "Pig MRSA"
A troubling and also kind of odd story came out of Denmark this weekend. In a court proceeding, a microbiologist has disclosed that three residents of the country who had no known connection to farming died of MRSA infections caused by ST398, the livestock-associated strain of drug-resistant staph that first appeared among pig farmers in the Netherlands in 2004 and has since moved through Europe, Canada and the United States. If the report is correct — and sources have told me it is, but I’ve seen no data to confirm it — it reinforces the concern that bacteria which become resistant because of antibiotic use on farms can move off farms and affect the health of people who have no connection to farming. 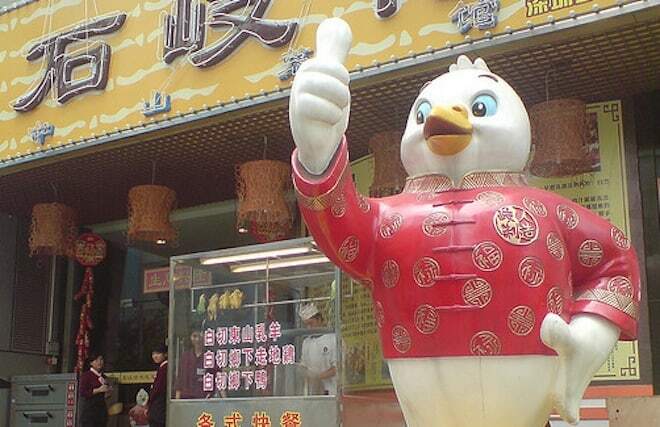 In my last post, I talked about the unnerving increase in avian flu H7N9 in China. The novel flu strain, now in its second year, appears to be spreading more rapidly than it did in its first appearance, and also more rapidly than H5N1, the avian flu strain that has caused the most worry internationally. 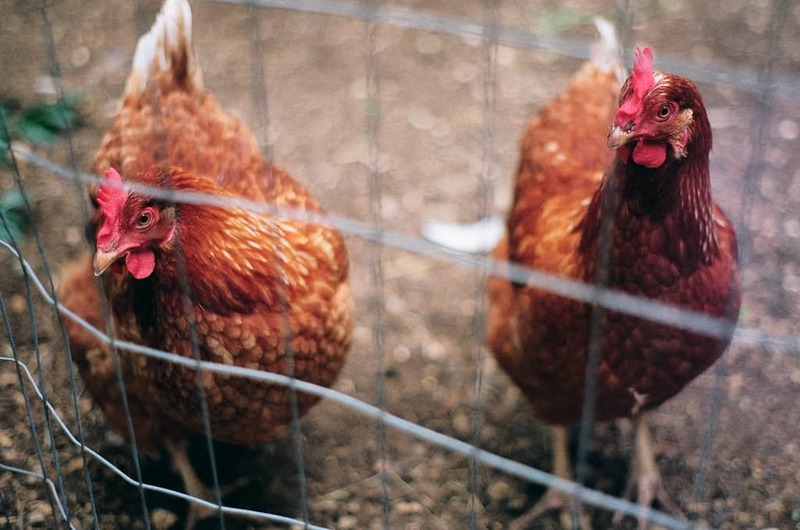 You can’t have avian flu — or at least, not this avian flu — without birds; most of the people who have been diagnosed with H7N9 had contact with live chickens or visited a market that sold live poultry for slaughter. H7N9 is continuing to spread in China; and so it’s a lucky coincidence that a nonprofit with deep knowledge of Chinese agriculture has just published a series of reports exploring the vast expansion of Chinese production of meat animals, including chickens. A nonprofit group that has been using the courts to pressure the Food and Drug Administration into exerting more control over farm antibiotic overuse has done a deep review of FDA documents prised loose through Freedom of Information Act requests — and concludes that by allowing the drugs to remain on the market as formulated, the agency isn’t meeting its own internal safety standards. Instead of only making that assertion, the Natural Resources Defense Council took the unusual step of showing its evidence in detail. NRDC published its analysis, Playing Chicken with Antibiotics, alongside a selection of the raw documents it received from the FDA. You’ll have to be a document-obsessive to take it on: The file (cached in a Dropbox and requiring download to view) is 306 mb and 971 pages. But even without considering its content, the file’s heft makes clear how much discussion there has been at the FDA over this issue, and suggests how much evidence has been accumulating over the problem of antibiotic resistance emerging from livestock production. Also telling: The FDA has been attempting to put some controls on livestock production since 1977; these documents cover only reviews of antibiotic feed additives that were conducted between 2001 and 2010. In the long fight over antibiotic use in agriculture, one of the most contentious points is whether the resistant bacteria that inevitably arise can move off the farm to affect humans. Most of the illnesses that have been associated with farm antibiotic use — resistant foodborne illness, for example — occur so far from farms that opponents of antibiotic control find them easy to dismiss. So whenever a research team can link resistant bacteria found in humans with farms that are close to those humans, it is an important contribution to the debate. A team from the University of Iowa, Iowa City Veterans Affairs, and Kent State University have done just that. 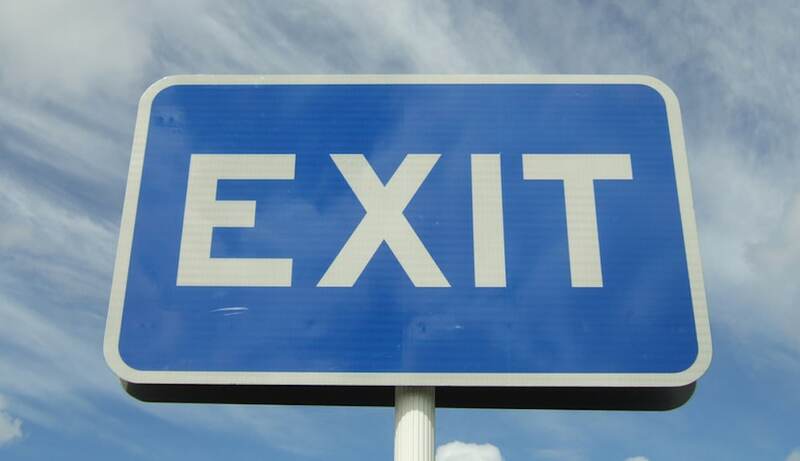 In next month’s Infection Control and Hospital Epidemiology, they survey 1,036 VA patients who lived in rural Iowa and were admitted to the Iowa City facility in 2010 and 2011. Overall, among those patients, 6.8 percent were carrying MRSA, drug-resistant staph, in their nostrils. But the patients’ likelihood of carrying MRSA was 2.76 times higher if they lived within one mile of a farm housing 2,500 or more pigs. In my first take on the news of the FDA finalizing its request to agriculture to stop using growth-promoter antibiotics, I promised to come back for a more thoughtful reaction. And then this happened, and this happened, and the holidays happened, and, well, it’s been a busy few weeks. So, finally getting back to it: When the news broke, a number of people, including me, said that this was a long-awaited first step on the part of the FDA, but of uncertain ultimate impact because it asks for voluntary action and does not address whether the drugs simply can be relabeled. I still agree with both those points, but think the possibly most important issue — which I raised briefly in the first post — is that merely removing antibiotics, without changing the system in which those antibiotics have been administered, may cause significant animal-welfare problems, without having any real effect on human health. Two important, linked publications are out today, both carrying the same message: The way we raise poultry in this country is creating an under-appreciated health hazard, and the government structures we depend upon to detect that hazard and protect us from it are failing us. A long piece that will be in the Feb. 2014 edition of Consumer Reports but has been placed online today. A companion report by the Pew Charitable Trusts, addressing some of the systemic problems raised by the Consumer Reports story. 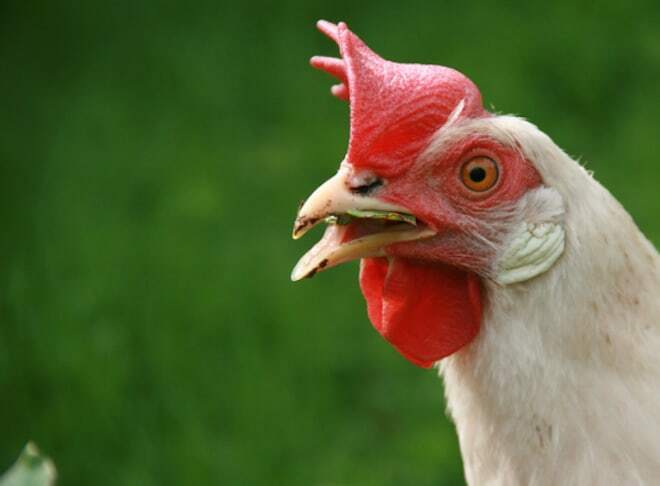 Short version: Independent tests show that multi-drug resistant disease-causing bacteria are widely present on chicken, and the US Department of Agriculture’s Food Safety and Inspection Service (FSIS) has insufficient personnel, or legal authority, to change that. It’s worth emphasizing also that we are right now in the middle of an outbreak of Salmonella on chicken that has been going on for about a year. The Centers for Disease Control and Prevention posted an update just this morning: 416 people since since last February, in 23 states and Puerto Rico, 39 percent of them hospitalized, linked to a single producer’s brand of chicken. 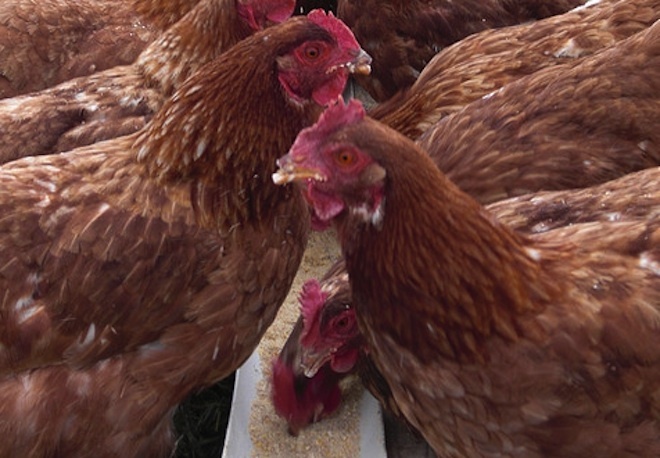 FDA Finally Imposes Some Controls on Agricultural Antibiotics. Sort Of. This morning, the US Food and Drug Administration dropped some long-awaited-but-still-big news regarding the use of antibiotics in meat production. 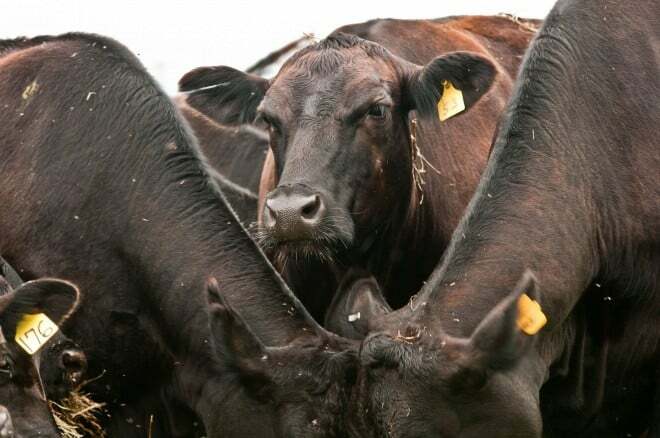 Tl;dr: The FDA asked (but did not compel) the livestock industry to stop using the micro-dose “growth promoter” antibiotics that are widely believed to contribute to increase in antibiotic resistant bacteria in animals, food and humans. With exquisite timing, they happen to have picked a day when I am traveling, in order to get to my end-of-semester evaluation tomorrow for my MIT fellowship. So I’m going to do what curation I can on this, and point to some important reactions and analyses. I’ll come back for a deeper look, probably on the weekend. So here are the basics.